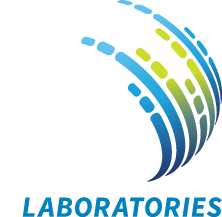 Michael D. Huband is an Associate Director of Surveillance and New Drug Development at JMI Laboratories. In his current position, he is responsible for overseeing new antibacterial and antifungal surveillance and drug development projects including protocol design, data analysis, and medical writing including abstracts, posters, reports, and publications. He has authored or co-authored more than 80 publications and 140 presentations at both national and international meetings. Mr. Huband began his pharmaceutical research career in antimicrobial drug discovery and development in 1988 at Warner-Lambert/Parke-Davis where he contributed to the discovery and development of enoxacin, cefdinir, clinafloxacin, and sparfloxacin. He joined Pfizer in 2000 where he became a Senior Principal Scientist in Infectious Disease Research supporting preclinical and clinical candidates including dalbavancin, linezolid and sulopenem. Prior to joining JMI Laboratories in 2015, he was a Principal Scientist and Team Lead at AstraZeneca Pharmaceuticals where he contributed to the discovery and development of ceftazidime-avibactam, ceftaroline, and zoliflodacin. 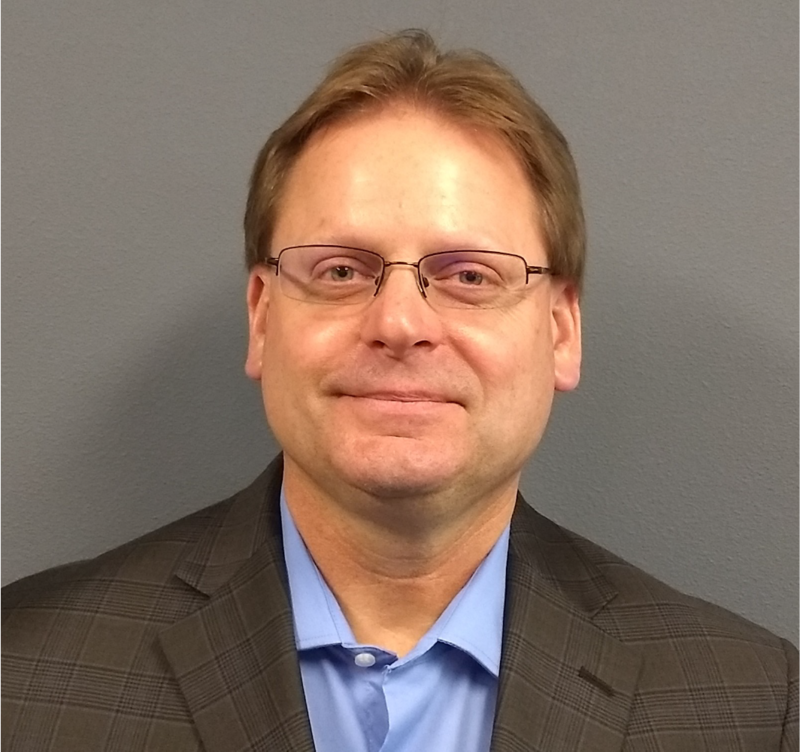 Mr. Huband serves as a member of the Clinical and Laboratory Standards Institute M23 quality control working group subcommittee and is a former-president and secretary of the Michigan Branch of the American Society for Microbiology. He serves as an ad hoc reviewer for microbiology journals. Mr. Huband completed his B.S. degree in Microbiology at The University of Michigan and graduate coursework in molecular and cellular biology at Eastern Michigan University.